“They will run away from Ebola, or if they suspect they are infected, they will try to get to the United States for treatment,” said Kelly on October 7. His remarks came on the day before Thomas Eric Duncan, a citizen from Liberia, died in a Texas hospital of the dreaded virus. Duncan had travelled to the U.S. from Liberia to visit friends in Dallas. 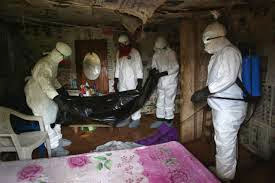 According to the Liberian government, Duncan had lied on a health form about his previous contacts with infected persons before boarding a flight that took him to the U.S.
Ebola patients can carry the disease for more than a week before symptoms become manifest. They are easily capable of easily transmitting the disease to others. 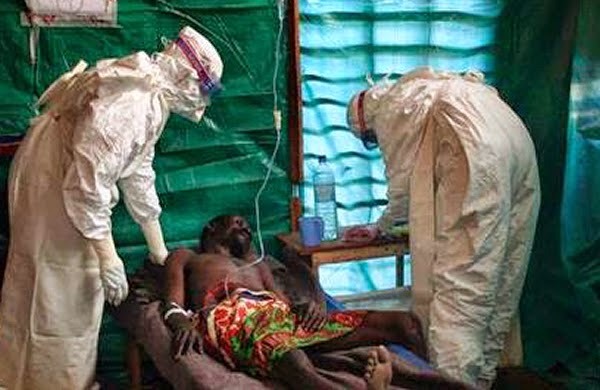 So far this year, Ebola has killed 3,439 people in west Africa, according to the World Health Organization.